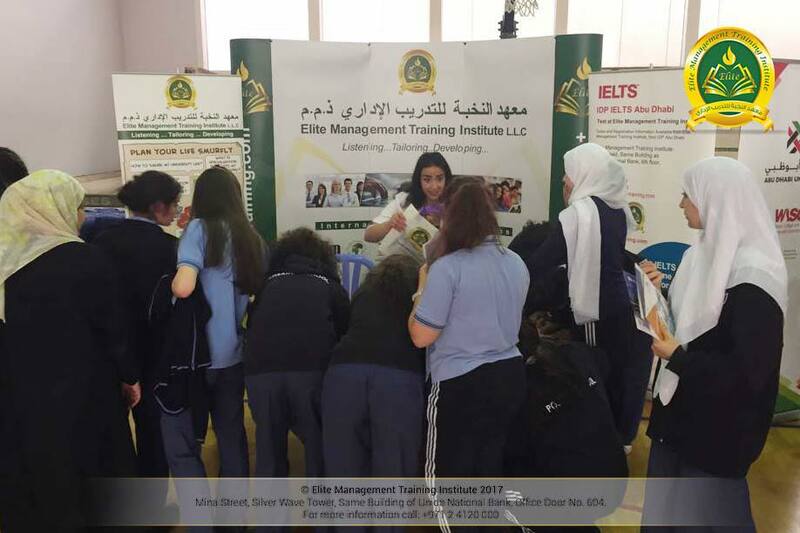 Elite Management Training Institute was part of Rosary School College Fair event held in the school grounds, the event objective was to uphold the commitment of the school to the student’s future. 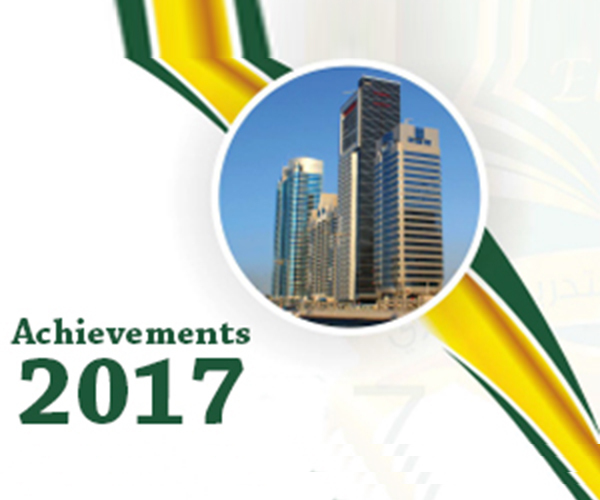 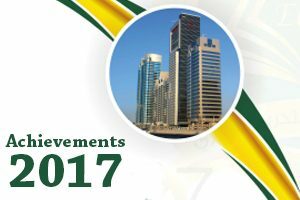 The event lasted for three days on 25th to 27th of October 2017 at Rosary School, Abu Dhabi, United Arab Emirates. 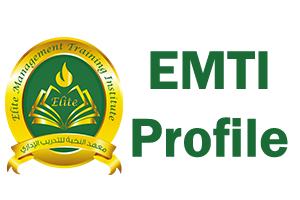 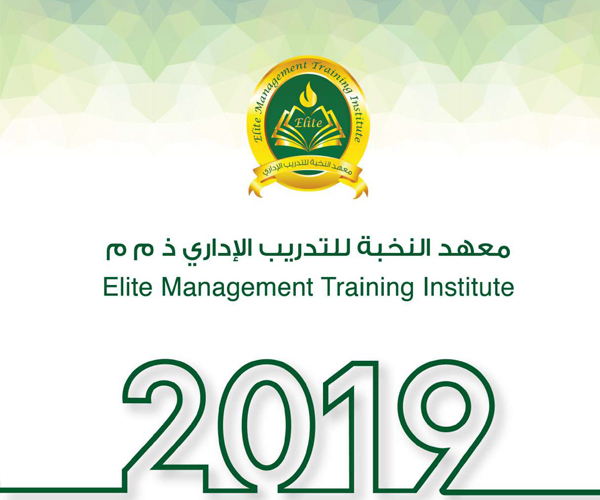 Elite Management Training Institute always aims to be part of fostering pupil and help them transcend and awaken their talents, and now more than ever paying attention, accommodating, developing their Educational needs is at the pinnacle of our missions.